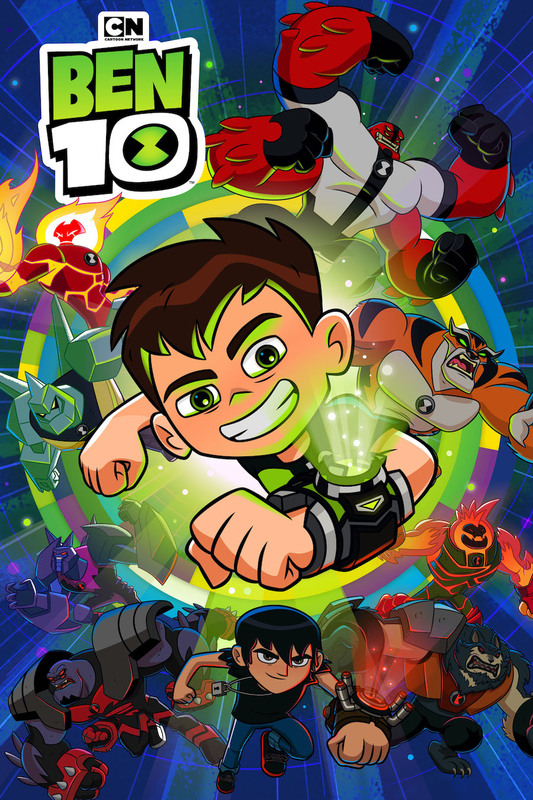 Ben 10 is currently in its third season, with new episodes returning later this month in EMEA, with the U.S. and LATAM following in February and APAC (including Australia) in March. The new episodes will feature new aliens, vehicles and villains, including a new character named Kevin 11, who serves as Ben’s 11-year-old nemesis. 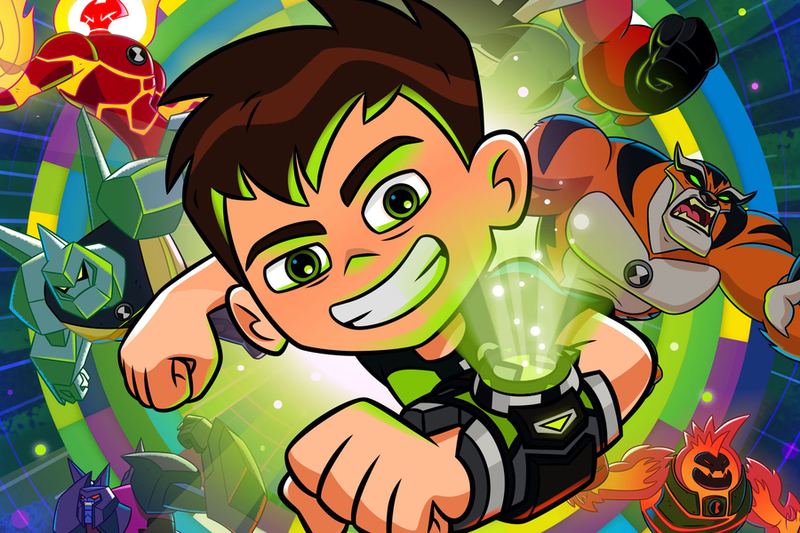 Kevin 11 developed the Anti-trix, a custom version of Ben’s Omnitrix which he can activate to produce alternative versions of Ben’s heroic aliens. Fans can also join Ben on expeditions around the world as he and his family board the new Omni-Copter to fly overseas to Asia, Europe and South America. Ben 10 was watched by 182 million individuals with 56 million kids tuning in to watch it in Q3 2018 worldwide. The show is produced by Cartoon Network Studios and created and executive produced by Man of Action Entertainment (Big Hero 6, Generator Rex), with John Fang (Mixels, Generator Rex) as executive producer.